Don’t Go it Alone….Partner with Suzanne! 8460 Deerfield Ln in the Sweet Oaks subdivision in Germantown, TN 38138. This Germantown home is Germantown Municipal School District and is close to many private schools. complete and eventually this linear park will connect parks in a 22 mile loop encircling the city. of this Germantown home, come see the fully finished walk out basement with slate floors, a full kitchen plus a media room with surround sound. This beautiful Germantown home is designed to make living easy. 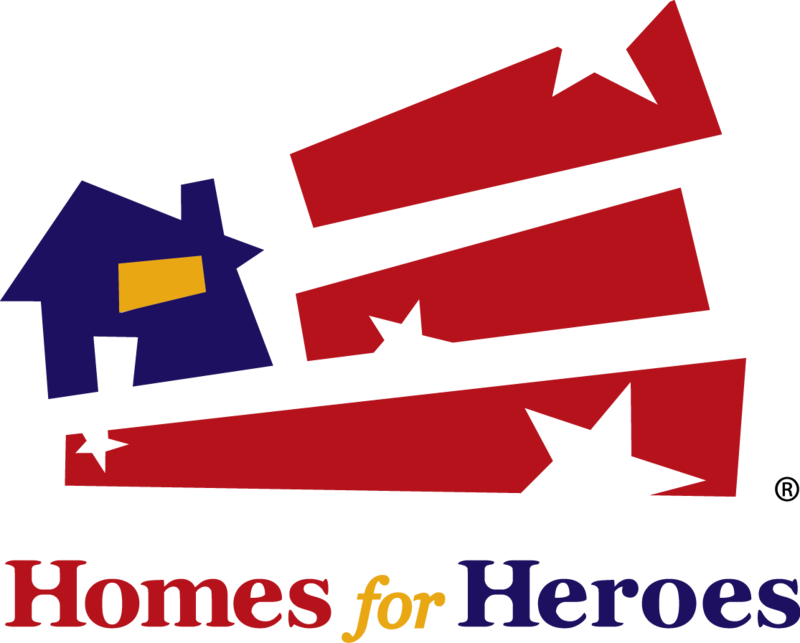 Suzanne White offers a unique Marketing program for her Germantown buyers and sellers and is also the only real estate agent who has partnered with Homes for Heroes in Germantown, TN. This program allows qualified Germantown home buyers and sellers to save money when buying or selling a home.